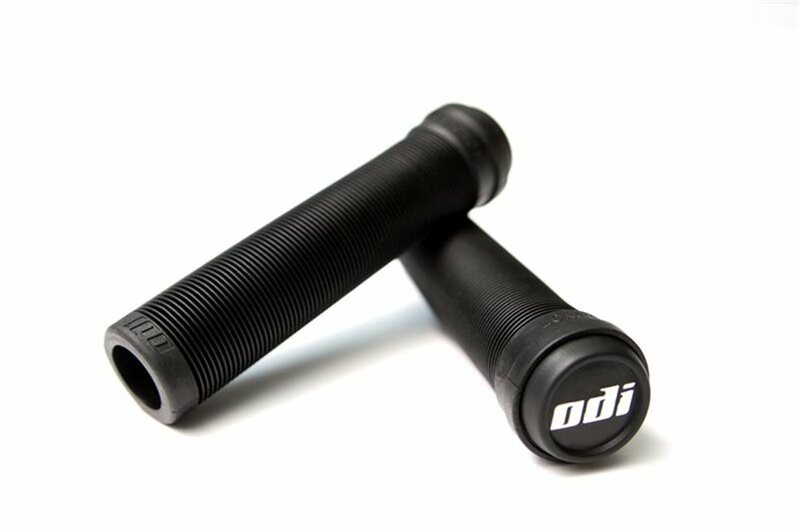 Unmistakable quality and comfort make the ODI flangeless Lockneck grips a perennial favorite for BMX. 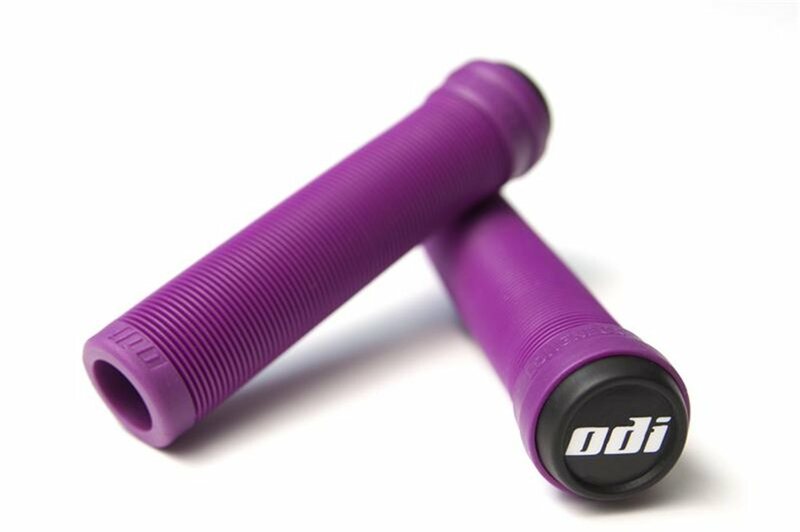 Constructed of ODI's famous no-slip rubber compound, Lockneck grips feature a classic ribbed design to offer the ultimate in control. I've been riding these on my BMX bikes for many years now. These grips are super durable and comfortable once worn in. They fit my style of riding and suit my needs, soft and grippy. I ordered up four pairs of these grips because it's always good to have a few extra sets. Super stoked about the ODI longneck grips although I was a little surprised to open the package and see the grips are the 135 mm and not the 143 mm and they are the super tacky which some people find too squishy. I haven't tested them yet and got over my initial disappointment as I do expect them to be excellent. IM Not sure... I put them on FUBAR FU 40's Chromag... Hope that helps! I have on 31.8mm bars. Hope that helps.